When’s the Right Time to Downsize Your Home? Downsizing your home is one of those things that becomes more and more appealing as you get older. You’ve probably heard other people talking about it, and you might even have had people recommend you do it yourselves. Knowing when the right time has come for you to downsize is not always clear or easy, though. Here are some of the signs you should be looking out for if you think you might want to downsize soon. When your kids have all grown up and decided that it’s time for them to move out and start their own lives elsewhere you really start to notice how spacious your home is. In a way that can be a good thing, but it can also start to seem like your home is simply bigger than you truly need it to be. The kids flying the nest is the first sign that it might be time for you and your partner to start looking into downsizing your home. Many large homes, especially the older ones, can be difficult to maintain and the difficulty involved only increases as you get older. You’re not able to climb those ladders to clean the gutters as easily as you once could. Many of the these maintenance tasks are not necessary when you live in a smaller space and that’s what makes many people think about downsizing their homes. 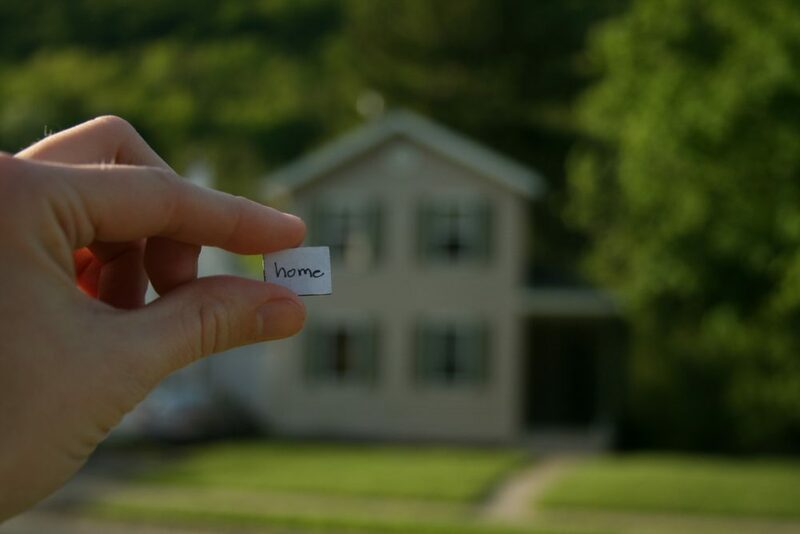 If you’re starting to get the feeling that location matters to you more than the actual location of your home, it could be time to consider downsizing. You could move to a top location like Beverly Hills by using the moving services found at https://www.mybekins.com/locations/beverly-hills-ca-movers/. You’d be able to afford the location because you’ll be swapping space for a prime spot. Using the information at http://affordanything.com/2012/01/24/mortgage-insurance-taxes-water-trash/ you should work out how much maintaining your house currently costs you. You might be a little surprised by the answer you find. If things aren’t affordable for you anymore, find a smaller place with lower and more manageable upkeep costs. Sometimes, the years pass by and what you needed from a Home years ago is not what you need from your home now. Needs and wants change all the time, and there is nothing wrong with concdeding that your living needs have changed since you first moved into this house many years ago. It’s just one added reason why you might be ready to downsize and find something more suitable for you. Downsizing can be very liberating and it can give you the opportunities you need to really enjoy your life as you get older. If you’re noticing signs that it might be time for you to downsize, start putting those wheels into motion. Comfortable Retirement Or Old Age Problems – Which Pathway Will You Choose?